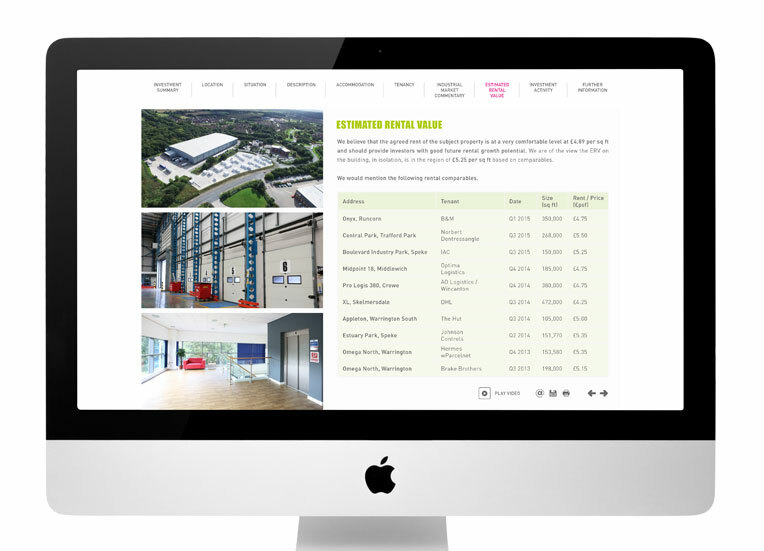 We were instructed to produce an industrial investment disposal i-brochure for B8 Real Estate. 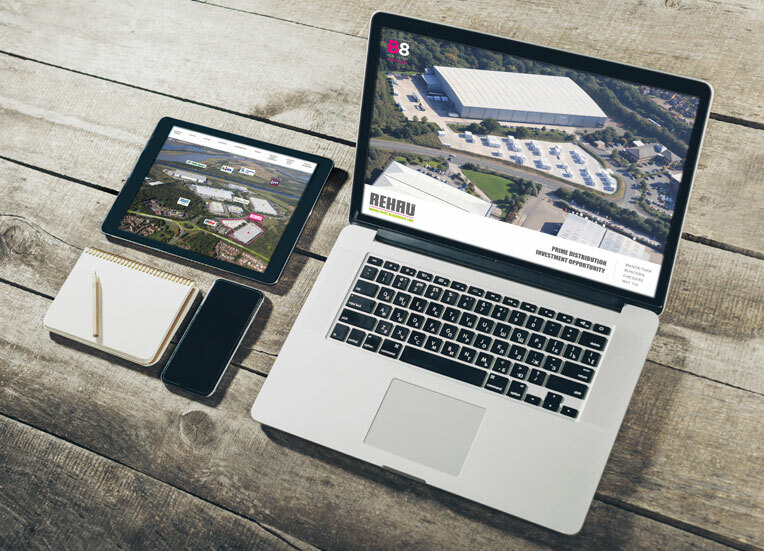 Marketing collateral included a drone video film, mast and ground photography, the video was hosted on a website and a link was provided in the i-brochure to view it. © 2016 i-Brochure All Rights Reserved.